This isn't the first time I've seen this on the forums. Chrome wouldn't let me even open any of the page. Had to open Microsoft Edge to get it to load. I have a review to go but not in the mood to deal with this issue. I'll post it in a couple of days. 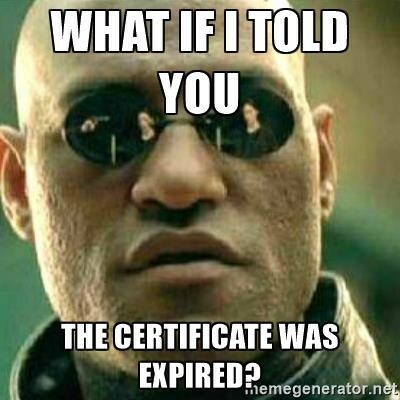 So the Anker.com has the new certificate which lasts two more years so they just need to install it on the community server. Hum. Where did you get this intel from? Finally it has been resolved alas. I had this error as, couldn't access the forum at all. Finally looks like it's resolved today. Thank you for your kind reminder, we are sorry for the inconvenience for the particular period. The problem arises because our website’s security certificate is automatically updated. We already contacted the IT team to solve the issue. If you still have problem to visit the forum, please let me know. If they are still having trouble, they won't see this message. They see the very last page they were on before the problem started. Plus, I thought after last time, it was agreed to put messages on twitter n Facebook. I tried using.messenger, but unless I wanted to buy, it was useless.... Again a missed opportunity to leave a message. I can tell by your use, grammar and spelling, that whoever is using the @AnkerOfficial account is American , so someone must have been available to correct or at least 10 mins to leave a couple messages. I have some leisure time! 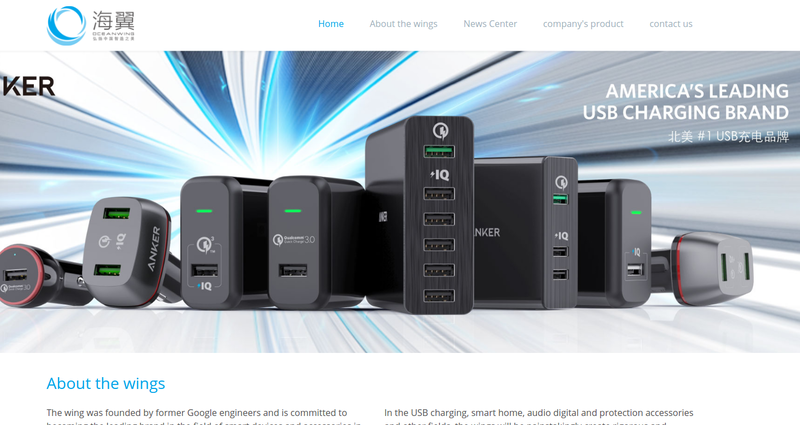 Not exactly related, but I also noticed that their parent company, Oceanwing, also has a down website.